VAT compliance can be a complex issue for online sellers, like Amazon sellers using the Forwarded by Amazon (“FbA”) arrangement. Cross border transactions trigger many complex VAT issues and oblige sellers to be aware of the VAT rules of different countries. Having said that, it is important to note that the basic rules are quite easy to grasp. Moreover, within the European Union, there is a 99 % VAT harmonization, which implies that rules are practically identical in all the 28-member states. 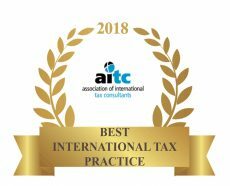 Of course, there are practical differences among the countries, like the tax rates applicable, the threshold for distance sales or the compliance rules (when and how VAT returns must be filled…). Luckily, there are a lot of reliable sources of information about these aspects. The most important one is the VAT page at the site of the European Commission. VAT compliance for Amazon FbA sellers has also benefit from the tools provided by Amazon in they website: Amazon Seller Central Europe. Amazon provides a lot of reports to help online sellers, including a special report to help VAT compliance. This report is called Amazon VAT Transactions Report. If correctly set up, this report can provide all the information needed to correctly submit the VAT tax returns in all the EU countries involved in cross border selling. However, for the Amazon VAT Transactions Report to provide accurate information, the seller must also enroll and activate the Amazon VAT Calculation Services. Lacking to activate this service can result in inconsistent tax information, which in turn may lead to incorrect VAT reporting. 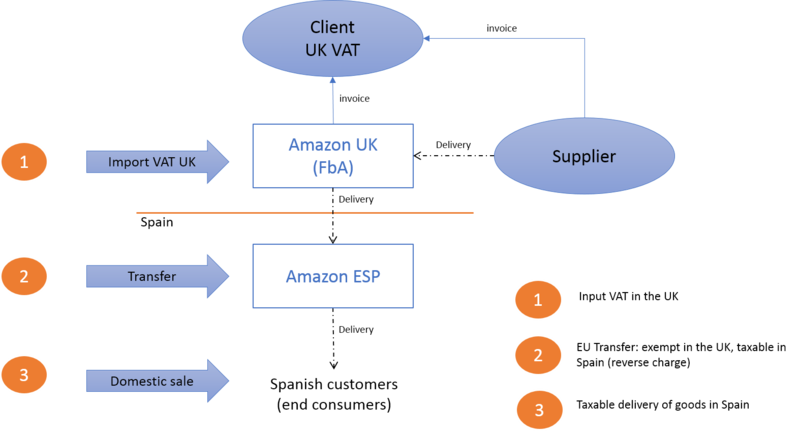 What information provides the Amazon VAT Transactions Report? The fields with an * means that they will be in blank unless the FbA seller has enrolled and activated the Amazon VAT Calculation Services. The date is the date which Amazon calls TRANSACTION_COMPLETE_DATE. The report also contains the dates when the item was shipped from the departure country and the one when the item arrived to the country of destination. However, these dates are not relevant for VAT purposes, because according to the VAT rules, the VAT is chargeable and becomes due when transactions are completed, that is, when the goods are supplied (article 63 EU VAT Directive). The item field is self-explanatory. The type of transactions is the field TRANSACTION_TYPE in the Amazon VAT Transactions Report. This field can have the following values: sale, return, refund, Fc transfer or inbound. The first three values are clear enough. The fc transfer refers to the movements of goods between Amazon Fulfilment Centers. We will explain later why this information is needed. Finally, inbound refers the delivery of inventory from the seller’s premises to an Amazon fulfilment center. The cost field, called COST_PRICE_OF_ITEMS in Amazon VAT Transactions Report, represents the cost of the items sold. Surprisingly enough, many Amazon sellers tend to think that this information is nor relevant for VAT compliance. Nothing further from the truth. If in the Cross Border Fulfilment Settings of the Amazon configuration page, the seller has allowed the inventory to be stored in other EU countries, this information would be needed to report the “EU transfers”, that is, the movement of inventory from one Amazon warehouse to other Amazon fulfilment center located in other country. These movements of inventory are taxable transactions which must be reported at cost in the country of destination, under the so called “reverse charge mechanism“. However, a transfer only takes place when the goods are moved to other warehouse before they have been sold to customers. That is, when they are stored waiting to be sold at a later moment. On the contrary, if the goods are shipped to a fulfilment center located in other country – for subsequent delivery to the buyer once they were sold, the transaction would be viewed as a distance sale rather than as a transfer. In this latter case, it is considered that a distance sale took place between the country where the goods where originally shipped from and the country where the buyer is located. If in its way to the buyer the goods pass by other fulfilment centers, the pass through these “intermediary” warehouses is disregarded. When an Amazon seller is doing EU transfers, he would need to register and submit tax returns in all the countries where his inventory is stored. Likewise, non-EU online sellers should appoint a tax representative in these countries, at least, in Spain. The following two fields, country of depart and country of arrival, are key because they contain the basic information to report the diverse types of scenarios regarding the cross-border transactions (ES/ES, UE/ES and ES/UE). ES/ES: which means that the country of depart of the goods is Spain and the arrival country is also Spain. This is a domestic sale which does not imply any problem. ES/UE: this is an outbound distance sale. These transactions are taxable in Spain until the sales in another EU countries exceed the threshold established in each one of them. This issue must be monitored in order to avoid charging Spanish VAT instead the VAT due in the country of the buyer. Note that a tax payer can opt to charge the VAT of the destination countries from the outset. This may be advisable when the tax rate in the country of destination is lower than the Spanish VAT tax rate. However, note that if the buyer is not an end consumer (B2C transaction) but a business – a taxable person in the VAT parlance then the transaction would not be a distance sale, but an intra Community supply of goods, which is taxable in the country of destination. For more details see our post on VAT due when selling online. UE/ES: this is an inbound distance sale. 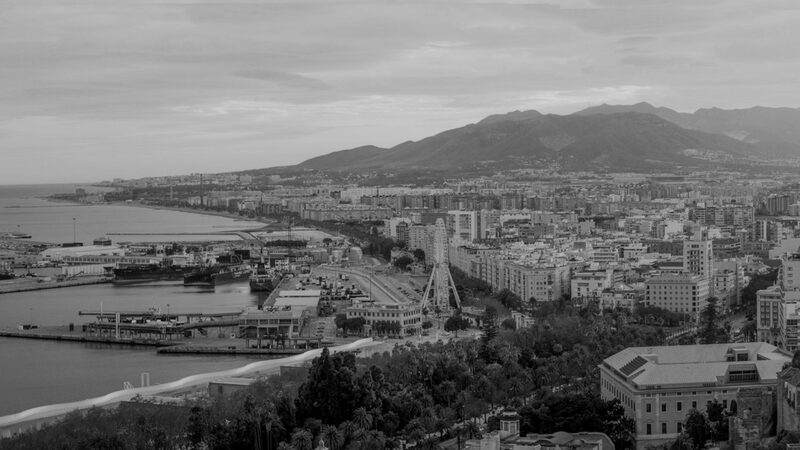 These transactions are taxable in Spain if the sales in Spain the previous year exceeded 35,000 € – or when this limit is reached during any calendar year. The last three fields are the net price, that is, VAT excluded, the VAT charged to the buyer and the total price. The only thing to remember is that if the seller has not joined the Amazon VAT Calculation Services this information will not be available. The only data would be the total price. Generally speaking, it is easy to deduct the VAT from the total price. However, note that in most countries, like Spain, there are several tax rates; for instance, in Spain you have the standard VAT rate which is 21 %, but also the reduced tax rate (10 % – pre-made food, animals, seeds, water, medical devices…) or even 4 % (bread, eggs, milk, wheat, fruits and vegetables, medicines, books and magazines…). Then to be on the safe side, one should check the item sold to see what the tax rate is applicable. This may be easy when the report contains just a few transactions, or the items sold are relatively few. But if the report contains thousands of transactions with hundreds of items, the task becomes a challenge. Therefore, the enrollment and activation of the Amazon VAT Calculation Services is highly advisable. I hope that this post was helpful. If you liked it, do not be shy. Tell the others so that they can also learn about this complex area. Thank you very much. To know more about the VAT registration and compliance services offered by TAX PARTNERS | LEXCAM to Amazon sellers, please refer to our VAT services for Amazon sellers page.